Products – On SALE Now! Grow your business every time you speak! 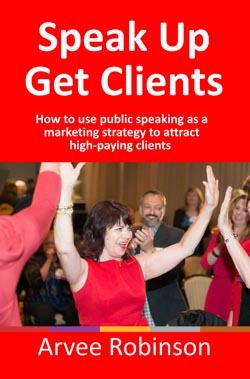 Learn how to turn a curious crowd into eager buyers from the stage. This DVD set features 10 of the best of the best closers in the speaker and seminar business. Watch and study “Killer Klosers” by Mark Victor Hansen, Joel Bauer, Eric Lofholm, Melanie Benson-Strick, John Childers, Daniel Hall, Lee Pound, Arvee Robinson and more. This is the only product like it on the planet where you can study the BIGGEST CLOSERS and do what they do – close more sales from the platform.